On this page, you'll find proposals to increase student and family awareness of institutional policies or provide students and borrowers with additional information. 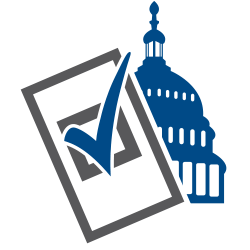 For consumer information proposals from the previous sessions of Congress, visit the Legislative Tracker Archive: Consumer Information & Transparency. NASFAA Analysis & Coverage: This bill would require institutions and servicers of federal student loans to provide to borrowers, before the first disbursement of each loan, in addition to disclosure information already required related to loans, the annual percentage rate applicable to each loan the borrower receives must be provided.